Your suburb, which went through many ups and downs and still stood tall against all the odds, to facilitate the development in all fields for the betterment of the residents, definitely deserves a round of applause. But, along with applause, it also deserves the impeccable services for the vehicles, so that the people can carry on their routine activities and work harder than before. 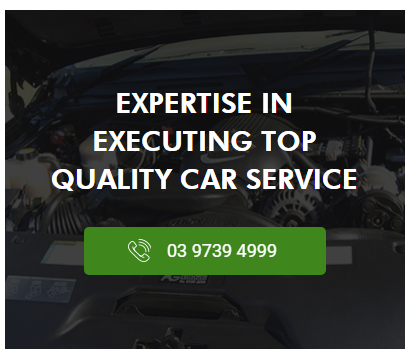 Well, we don’t know if we can truly satisfy the term ‘impeccable’, but we leave no stone unturned to provide all sorts of car mechanic services throughout Croydon to the best of our potential. Started as the centre for LPG installation and services, we have come a long way, as today we can fulfill almost all needs of vehicle owners, for example, brakes & clutch repairs, 4WD service & repairs, Auto Gas Tune ups, auto gas conversions, LPG servicing, LPG Tuning and Repairs, Roadworthy Certificate, steering and suspensions, tyre service, car service and other mechanical repairs across Croydon, Lilydale, and various other suburbs of Melbourne. Our team comprises of technicians who are skilled and experienced in diverse areas of mechanical and auto electrical systems, thereby giving us the chance to solve everything from wheel alignment to auto air conditioning. At our workshop, we emphasize the importance of rendering comprehensive services for all makes and models of vehicles. And therefore, don’t be surprised if you come to us for tyre service of your new car or 4WD, and our team inquires about logbook servicing.